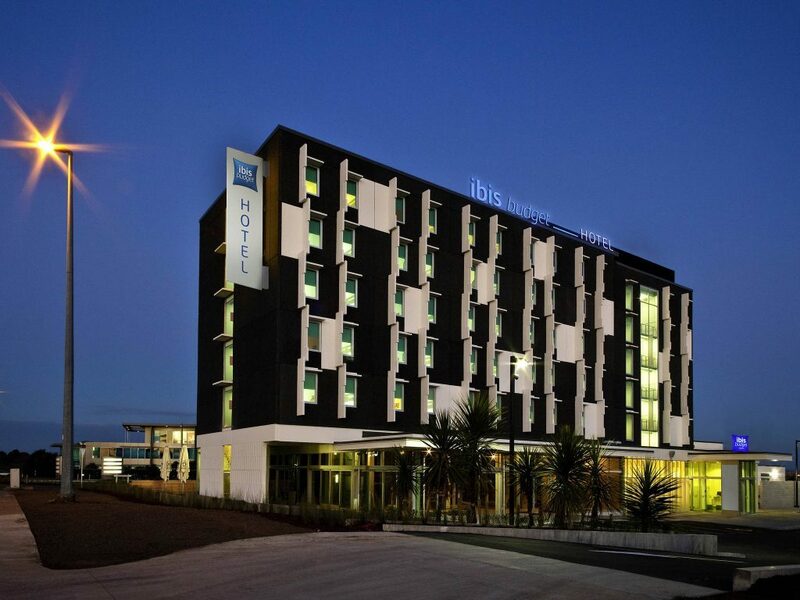 RCP provided Project, Design, Procurement, Programme and Construction Management on this project which comprised a 73 room extension to the existing Ibis Hotel. It also included two new additional retail tenancies to base build specification and an extension to the Hotels back-of-house areas. As Project Managers, RCP were involved in both the design and construction phases of the project, including overseeing the tender and contract procurement processes. 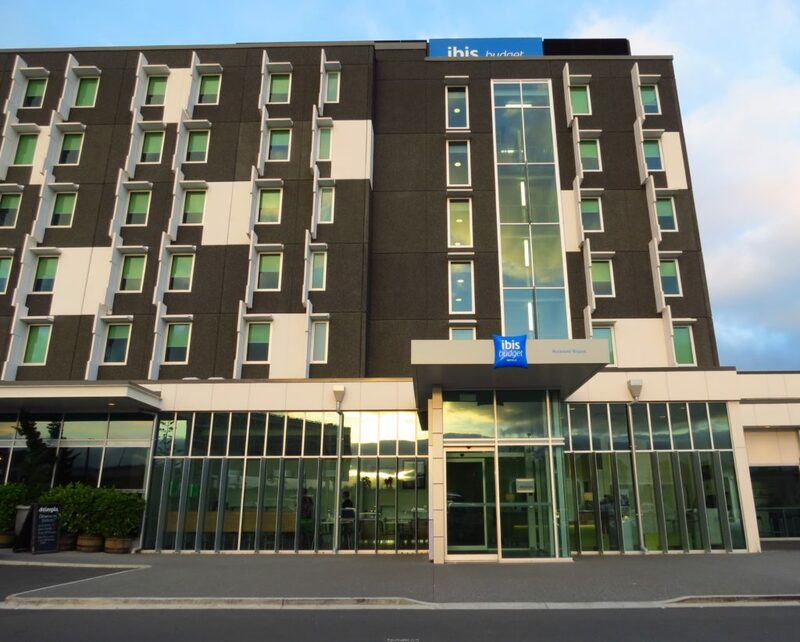 The project required construction in a fully operational and live hotel environment. Complexities arose over suitable working times and as such we adopted successful communication strategies and notifications in order to keep all parties informed and to minimise disruption during construction. The project successfully achieved both budget and programme requirements.